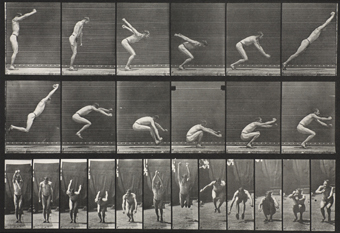 The human body has been a fundamental and uniquely challenging subject throughout the history of photography. Captured by the camera, it can be aesthetically pleasing, curious in its appearance, or confrontational in its honesty. Flesh & Bone complements the landmark exhibition The Body Beautiful in Ancient Greece, similarly treating the human form not only as artistic muse, but also as complex social and spiritual subject. Drawn from the Museum’s permanent collection, the photographs included in this installation range from classically influenced, idealized nudes to documentary works that engage the body as a site of cultural expression and even conflict.